The sushi armadillo is the smallest armadillo. 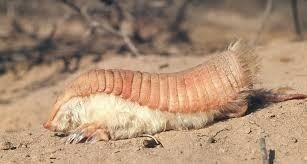 The sushi armadillo has silky white hair . The sushi armadillo has a pinkish carapace. There are 14 different types of dancing frogs. Dancing frogs do not sing. 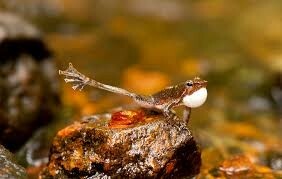 Dancing frogs can only be found in Ghats Mountains. The purple frog is an endangered species. The purple frog is known as the pig-nosed frog. 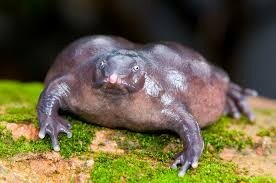 The purple frog lives in the Western Ghats Mountains.